The providers at Eureka Pediatrics in Eureka, Missouri welcome you to our practice! 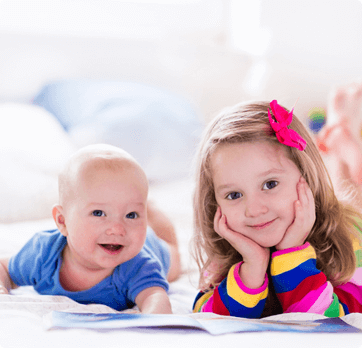 Specializing in pediatrics – including diagnostics, prevention, and treatment of childhood conditions – we offer personalized care and optimum patient outcomes for your children. 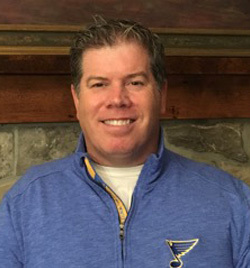 Dr. Ted Green received his medical degree from the University of Illinois College of Medicine, after which he completed a residency at Cardinal Glennon Children’s Hospital. Special interests include childhood asthma and allergy. Ted is married with two children. His hobbies include if not attending kids school/sporting events, enjoys reading history books, golf, boating, running, and bicycling. 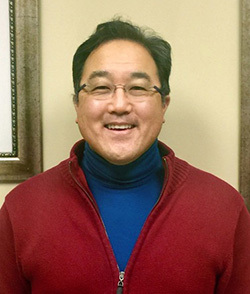 Dr. Douglas Nozaki joined our practice in 2003. He received his medical degree from St. Louis University School of Medicine. He also completed his pediatric residency at Saint Louis University at Cardinal Glennon Children’s Hospital. Hobbies include playing golf and tennis, and spending family time with wife, two daughters and son. 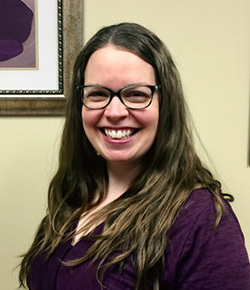 Dr. Amanda Judilla joined our practice in July of 2014. She received her medical degree from the University of Iowa and completed her pediatrics residency training at Children's Mercy Hospital in Kansas City, Missouri. Grew up in St. Louis area and returned to the area to be closer to family. Amanda is happily married with a new son. Her hobbies include walking and hiking. Enjoys spending time with her husband, son and two dogs. Both of my daughters have been patients at Eureka Pediatrics for over 15 years. I cannot say enough about how amazing not only the doctors are but also the nurses and office staff. Questions about our immunization policy? We’ve got the info about our office policy, as well as the recommended vaccine schedule. Want to learn more about your child’s condition or how to prevent certain illnesses such as the flu? Check out our comprehensive online patient education library.